Among the thousands of rifles that the Soviets sold the Republican Spanish forces throughout the Civil War were they considered outdated and no longer of use to their armed forces. These included a large number of United States manufactured 1895 Winchester rifles in the standard Russian caliber of 7.62x54r. These rifles were purchased by Imperial Russia during World War I at a time when the Russian army could barely equip its forces with the necessary amount of arms it needed. After the war ended most of these rifles that survived ended up being placed into storage within the numerous arms depots scattered throughout the vast Russian territories. These weapons remained in storage until 1936, when the Spanish Civil War began. 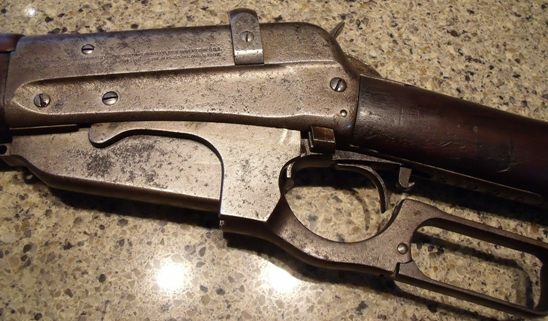 The Soviets began supplying the Republican Spanish forces in late 1936 and among these early shipments were large amounts of outdated rifles, including the remaining stocks of 1895 Winchesters. The total amount of M1895 rifles supplied to the Spanish numbered around the 9,000 mark. 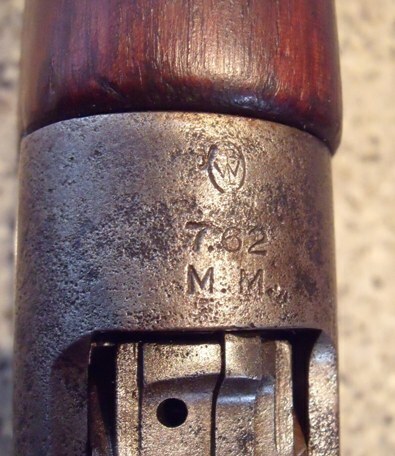 While it is unknown how widespread the use of the M1895 rifle was over the course of the Spanish Civil War it is certain that many of these rifles survived the conflict and went into storage after the war ended, much like it's Mosin Nagant brothers. In the 1950's these remaining Russian M1895 Winchester rifles were among the arms that were sold and imported to the United States. 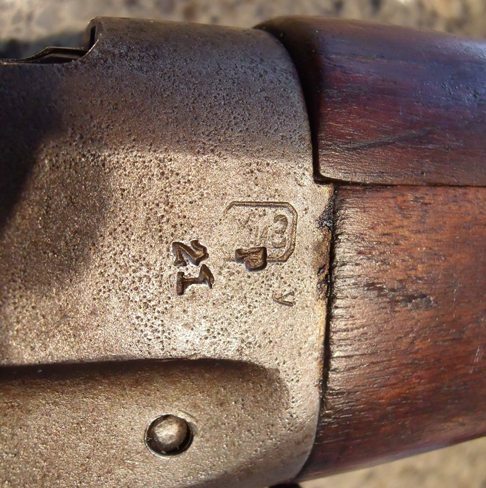 Today it is not at all uncommon to see Russian M1895 Winchester rifles with "MP8" marked stocks and other possible Spanish markings. 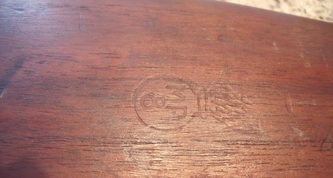 Of course, finding an example of this rifle at all can be very tricky! The rifle pictured below is from the collection of Gunboards.com member "Iron_Colonel", and is a great example of both a Russian contract M1895 and a veteran of the Spanish Civil War. The main marking found on this rifle indicating the Spanish service history is a very well stamped "MP8" cartouche. It also contains all the standard Russian proof marks that would be found on such a rifle. The following photos were provided by "Iron_Colonel" of the Gunboards forums.